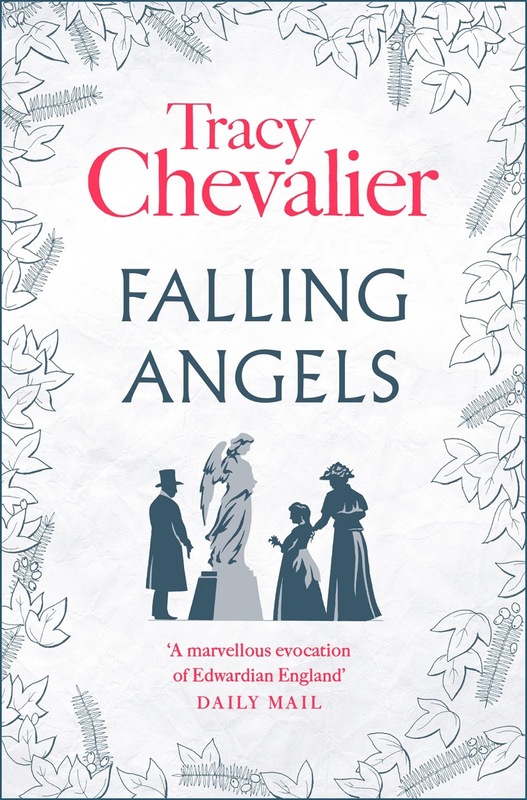 Set in Edwardian London, Falling Angels by Tracy Chevalier takes place from January 1901 to May 1910 and was a joy to read. This historical novel confidently covers themes of mourning, mourning etiquette, class and the suffragette movement with an engaging and natural writing style. The chapters are narrated in the first person by several of the main characters, although each character picks up the thread of the story and continues with it, rather than re-living the same events from their point of view. Each of the voices are unique, making it impossible to confuse the characters. My favourite character by far was Simon Field, the gravedigger's son and the conversations that take place in the cemetery were some of my favourite parts of the book. 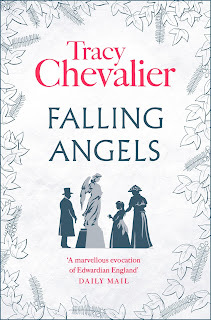 I recommend Falling Angels for those interested in the mourning etiquette of the Victorian and Edwardian periods and readers looking for something a little different.